Add effects to your video chats. Is there a better alternative to Kostumm? Is Kostumm really the best app in Video category? Will Kostumm work good on macOS 10.13.4? Note: The download is still available, but this app is no longer maintained by the developer. Kostumm allows you to add effects to your iSight in Skype, iChat, Facetime, and Photo Booth. Have more fun during your video chats, and amaze your friends. Kostumm has a variety of video effects that can be added and blended with the video feed of your iSight so you can alter your image in video chats and more. 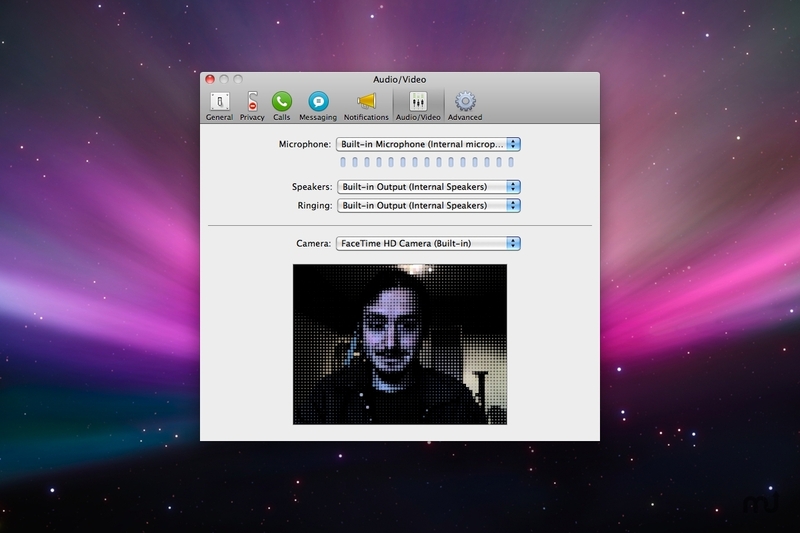 Using Kostumm, you can add a myriad of different video effects to Skype video chats. Surprise your friends by slowly blending the effects in! Kostumm needs a review. Be the first to review this app and get the discussion started! Photo Booth has a limited selection of effects available. Using Kostumm, you can use new ones for renewed fun!